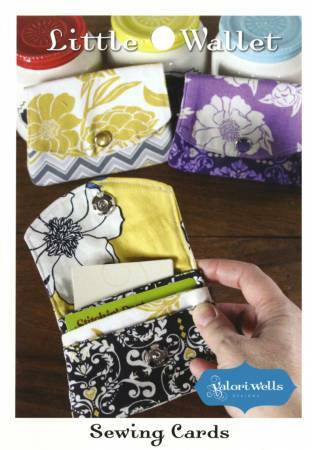 This sewing card includes pictures and detailed instructions to construct this handy little wallet. Create some order in your life, or to give as a gift, it is a hip and simple solution for anyone. Use for every day, or for when you travel for quick access to your ID, business cards, and a little cash. So cute and so functional.